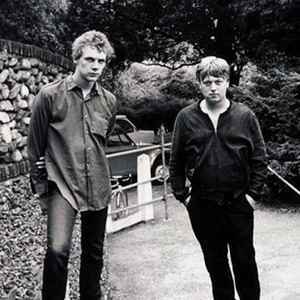 Second Layer was a post-punk musical act formed in 1979 by Adrian Borland (vocals, guitar) and Graham Bailey (keyboards, bass guitar, drum programming), both of The Sound (2). Bootleg? Only because it was not approved by the band? Who owned the copyright at that time? Anyway, I bought my copy at time of release in a regular independent record store and not on a dodgy record fair were one would expect bootlegs.